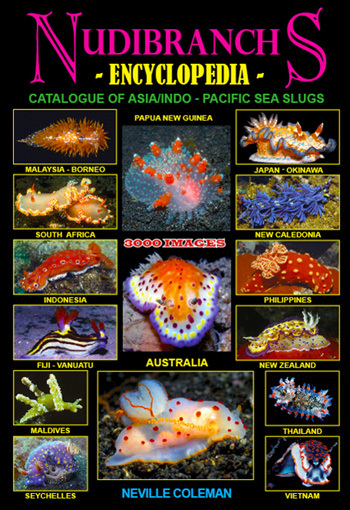 This fully revised edition of "1001 Nudibranchs" is three times the size of the old - and the best nudibranch guide to the Indo-Pacific currently available. Includes over 350 undescribed species. © The Slug Site, Michael D. Miller 2006 All Rights Reserved.